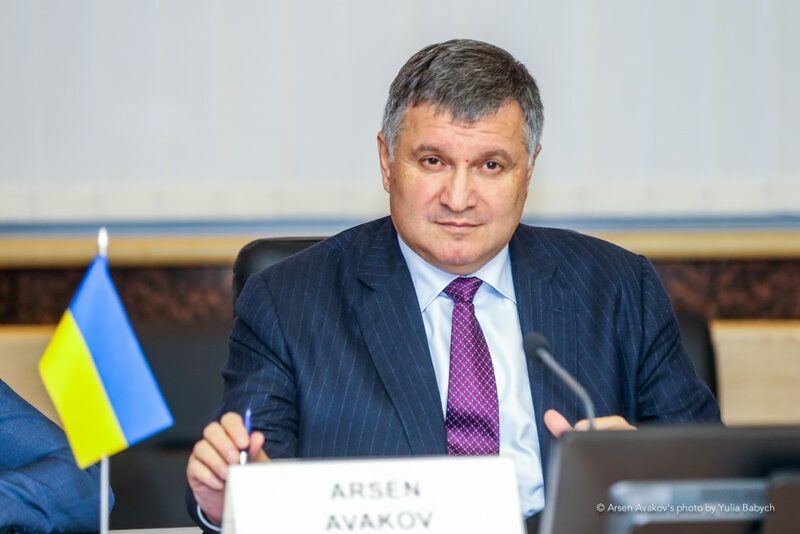 The Minister of Internal Affairs Arsen Avakov stated this today, on September 12, 2018, during a meeting with Paola Severino, the Special Representative of the OSCE Chairman-in-Office on Combating Corruption. “I single out two main directions of anti-corruption activity. First, it is deregulation and creation of an environment in which corruption will be impossible. For example, earlier in Ukraine existed a system of MREO: the police units that registered vehicles and issued driving licenses. We have completely changed this system. Throughout the country, the old MREOs has been closed, and 75 new MIA service centers have been opened, where all procedures are automated. Thus, corruption virtually disappeared at the level of vehicle registration. We have also automated the processes of obtaining various certificates, in particular, certificates of no criminal records. 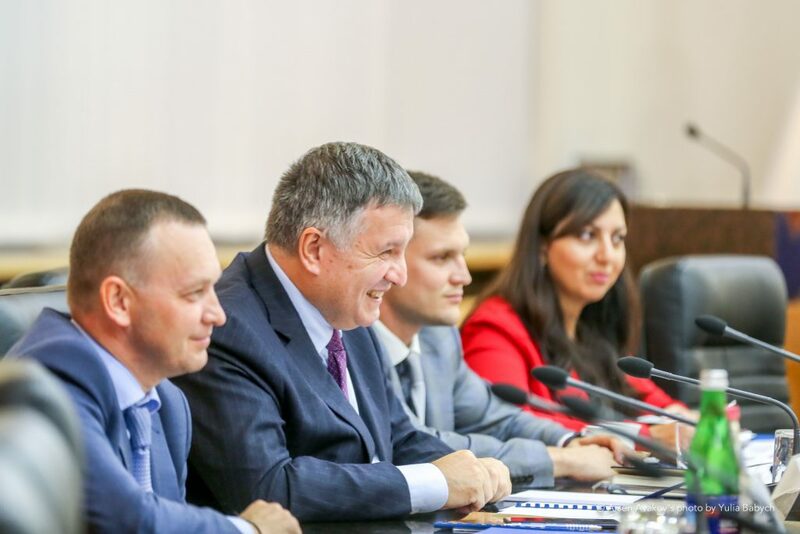 Now we are reforming the migration service system”, – informed Arsen Avakov. 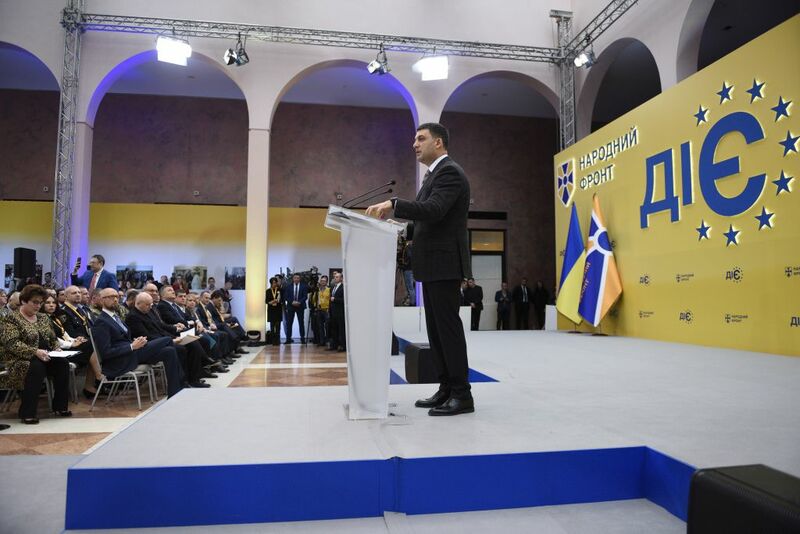 “The Department for Protection of Economy automatically monitors public procurement system and reveals the corruption risks of the possible budget embezzlement. 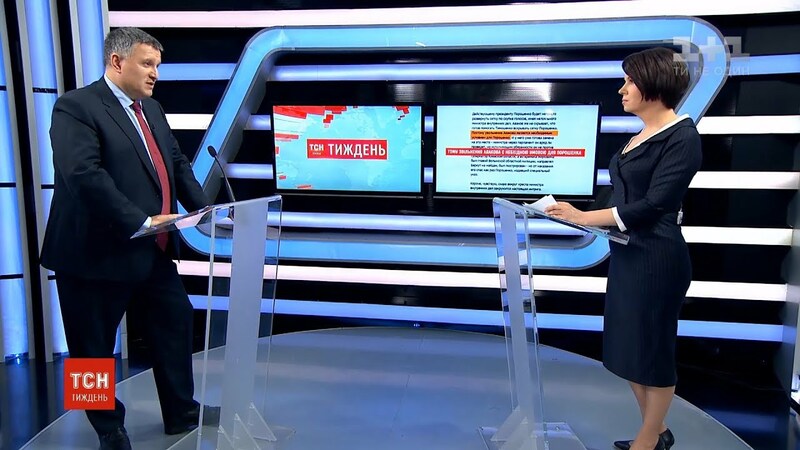 Only this year, the illegal procurement operations were stopped amounting to more than UAH 22 billion, more than 1,700 criminal proceedings were initiated, and more than 510 bribe-takers were identified. Suspicion was officially declared to all these persons. 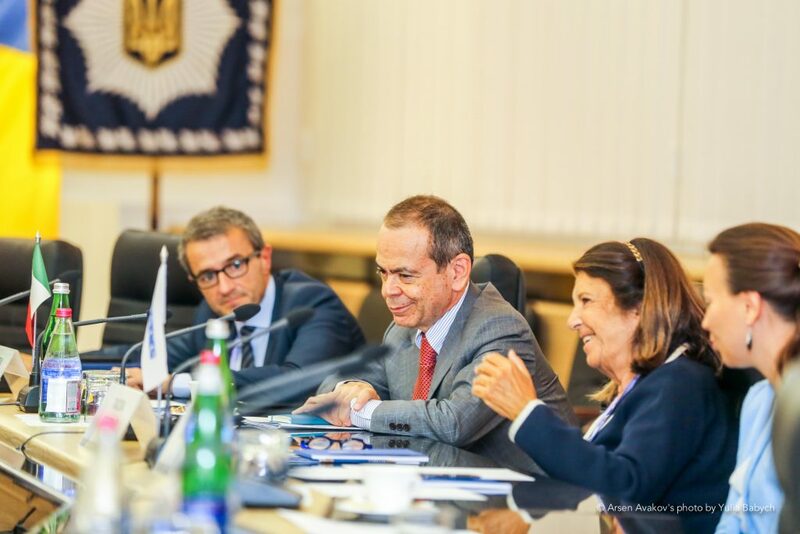 These are policemen, prosecutors, judges, and officials of the city and regional councils”. 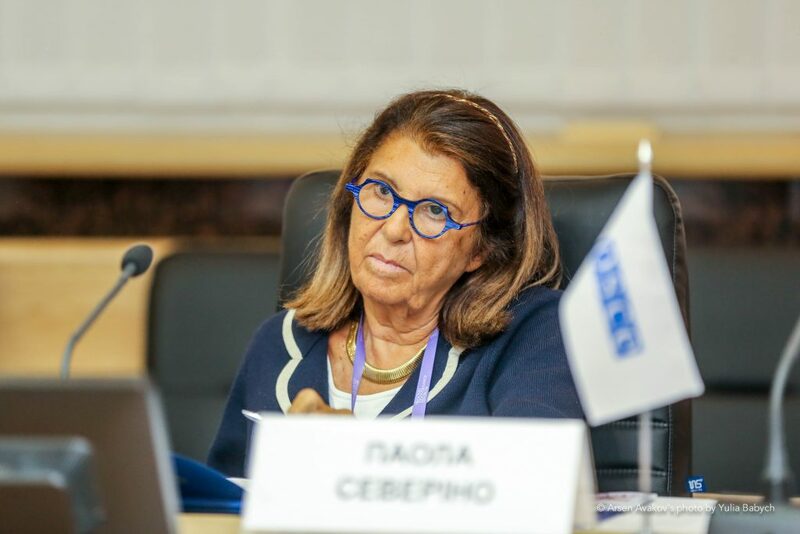 Special Representative of the OSCE Chairman-in-Office on Combating Corruption Paola Severino acknowledged the achievements of the Ministry of Internal Affairs in the fight against corruption. “We have different origins and reasons for the corruption activity, but the same desire to defeat it. It is important to involve all components in this fight: civil society, politicians, law enforcement system. The development of society is possible only if all these elements interact”, – added Paola Severino.